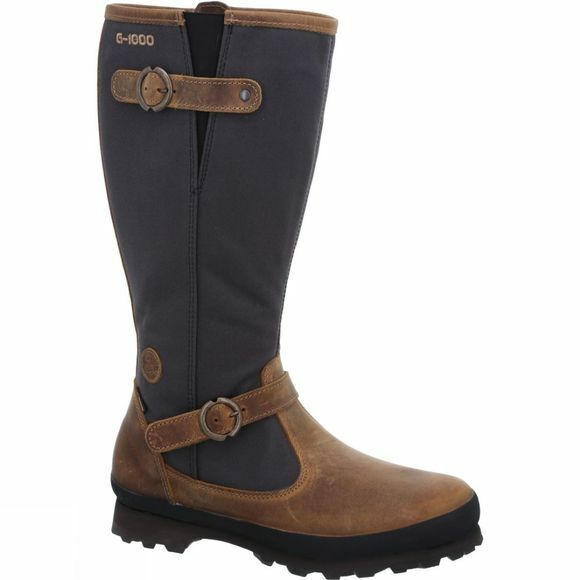 The Women's Tolja GTX Boot from Hanwag is a stylish urban boot that offers excellent wet weather protection as well as insulation and IceGrip zones for when the frost decends. It features highly durable G-1000 Heavy Duty fabric from Fjallraven combined with nubuck suede for excellent support and durability while the GoreTex lining is waterproof and breathable to keep your feet dry from the inside as well as the outside. 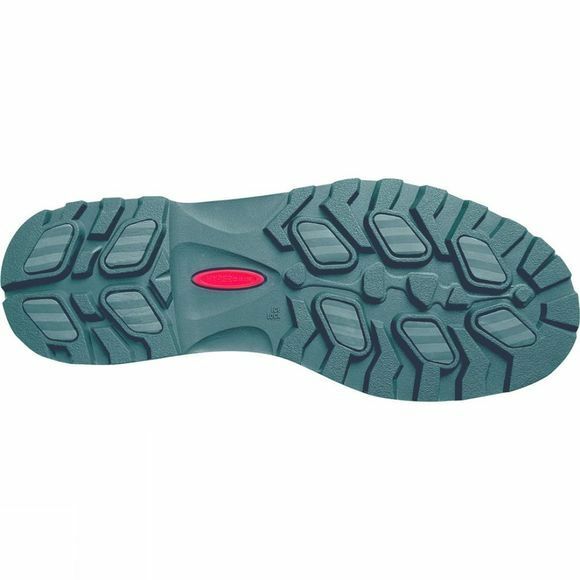 The IceGrip ZT outsole from Hanwag has ten IceGrip Zones per boot making them perfect for a wide range of paths and trail terrains whether they have been cleared from snow or not.